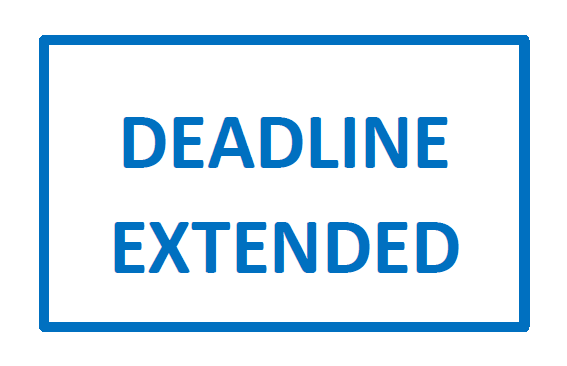 Deadline application EduServ17 scholarships extended! Fill in the application form that includes a motivation letter, information about professional experience and calculation of travel costs. It is recommended to support the application with a reference letter. Both documents shall be submitted to eurosdr@kuleuven.be no later than on 1st February 2019. Applicants will be informed about the acceptance/rejection of their application latest on 8th February 2019. The approved travel costs will not be refunded before successful completing at least two e-learning courses the applicant registered for. Successful applicants from previous years will be automatically excluded from the evaluation. More information can be found on the Education webpage: http://www.eurosdr.net/education/current.